Genuine Original Equipment Manufacturer (OEM) parts! This upright wire harness (part number 248386) is for treadmills. 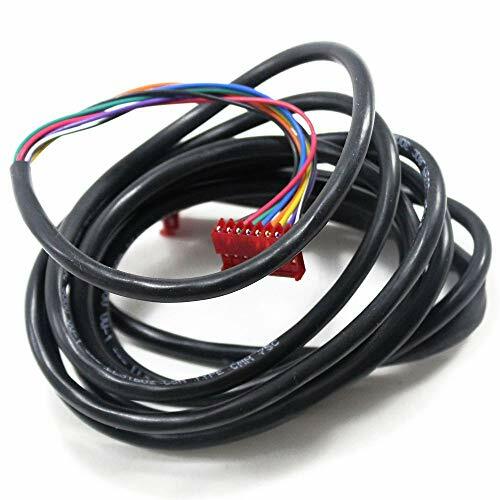 Upright wire harness INSERT PART connects electrical system wires to control components in the treadmill. Unplug the treadmill before installing this part. Wear work gloves to protect your hands. For Proform.